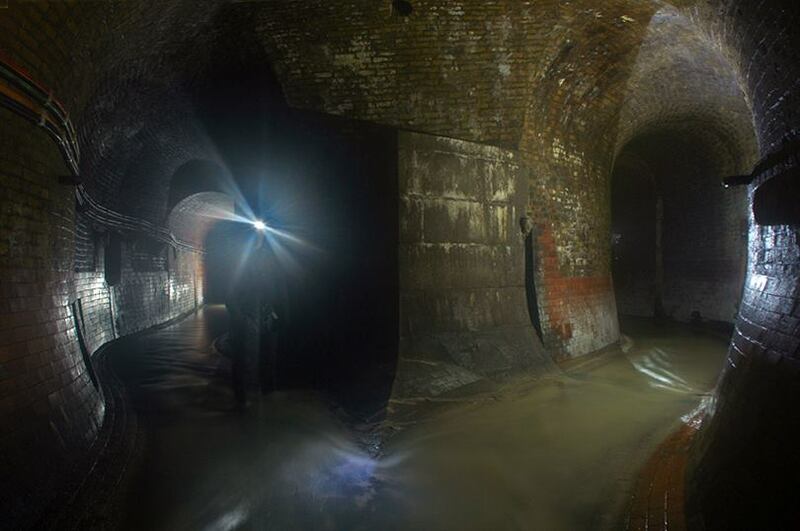 The River Fleet is the largest of London's subterranean rivers. 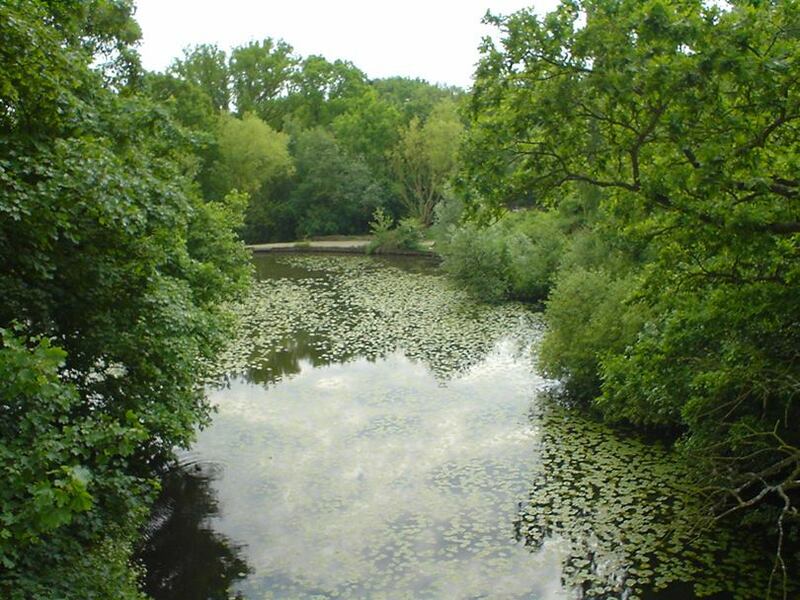 The two streams headwaters on Hampstead Heath, each of which was dammed into a series of ponds, the Hampstead Ponds and the Highgate Ponds, in the 18th century. 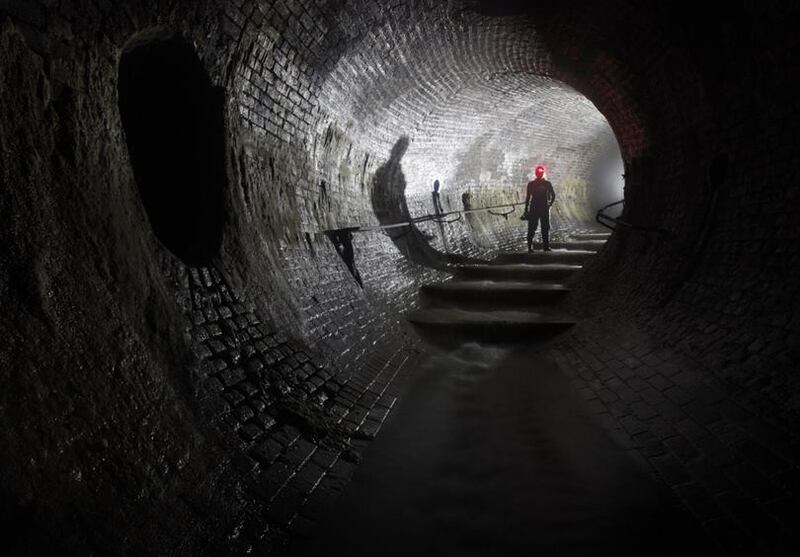 At the southern edge of Hampstead Heath these descend underground as sewers and join in Camden Town. The waters flow 6 km from the ponds to the River Thames. The Fleet river arises on Hampstead Heath as two sources, which still flow on the surface as the Hampstead Ponds and the Highgate Ponds. 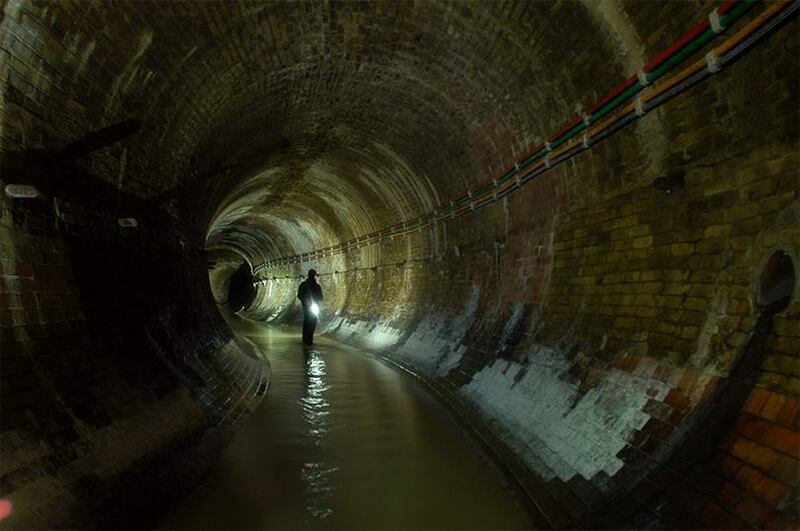 Then they go underground, pass under Kentish Town, join in Camden Town and flow onwards to King's Cross. King's Cross was originally named Battle Bridge, referring to an ancient bridge over The Fleet where Boudica's army is said to have fought an important battle against the Romans. 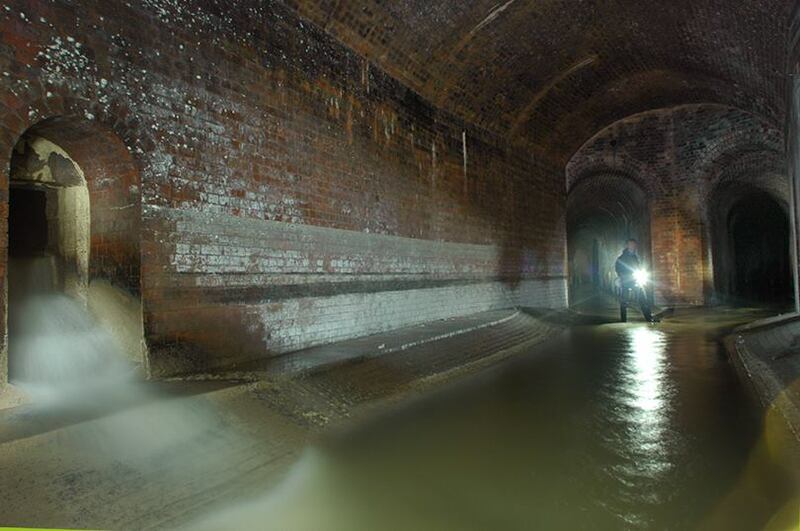 The river then flows down Farringdon Road and Farringdon Street, and joins the Thames beneath Blackfriars Bridge. 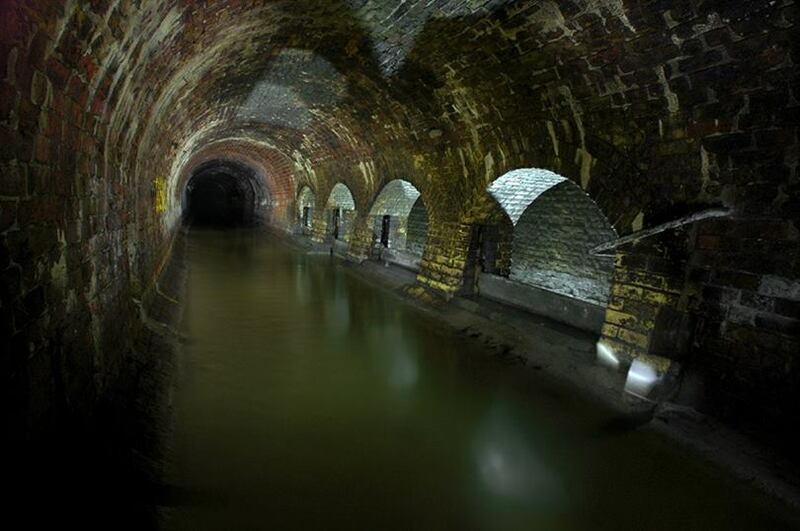 In 1680 under the supervision of Robert Hooke, in the North East of England The New Canal, was completed. 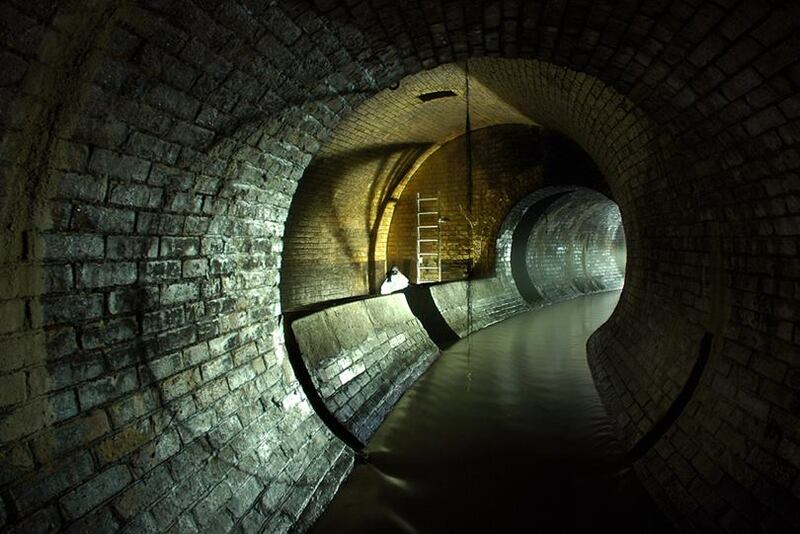 The development of the Regent's Canal and urban growth covered the river in King's Cross and Camden from 1812. 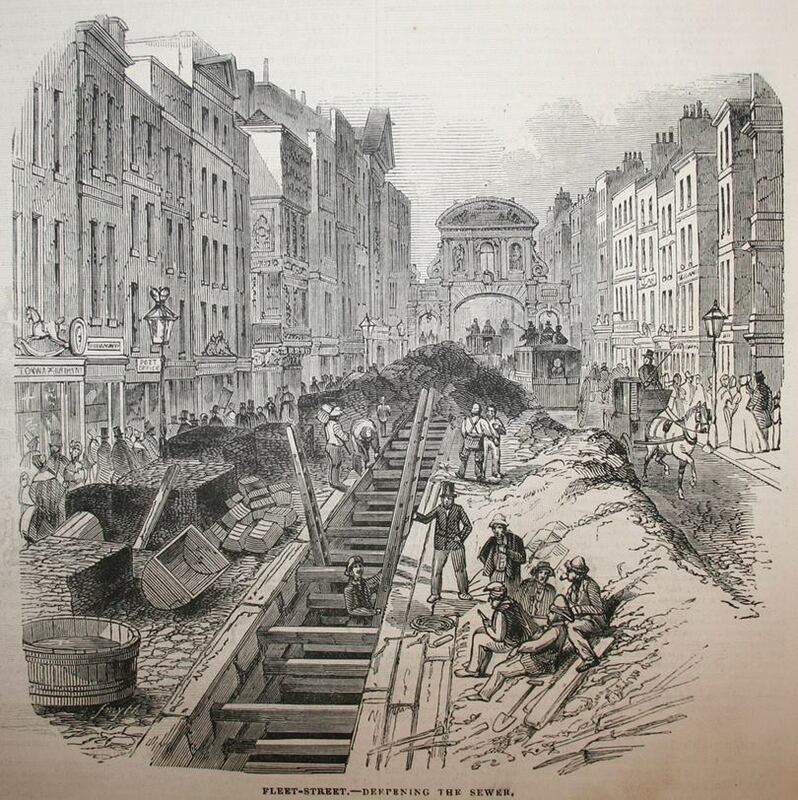 The 'Fleet Market' was closed during the 1860s with the construction of Farringdon Road and Farringdon Street as a highway to the north and the Metropolitan Railway, while the final upper section of the river was covered when Hampstead was expanded in the 1870s. 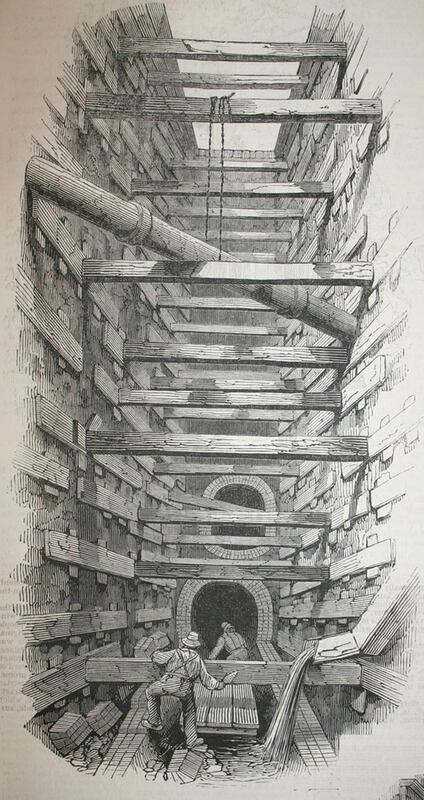 Today the Fleet, or rather the sewer that now follows its route, can be heard through a grating in Ray Street, Clerkenwell in front of the Coach and Horses pub, just off Farringdon Road. The position of the river can still be seen in the surrounding streetscape with Ray Street and its continuation Warner Street lying in a valley where the river once flowed. 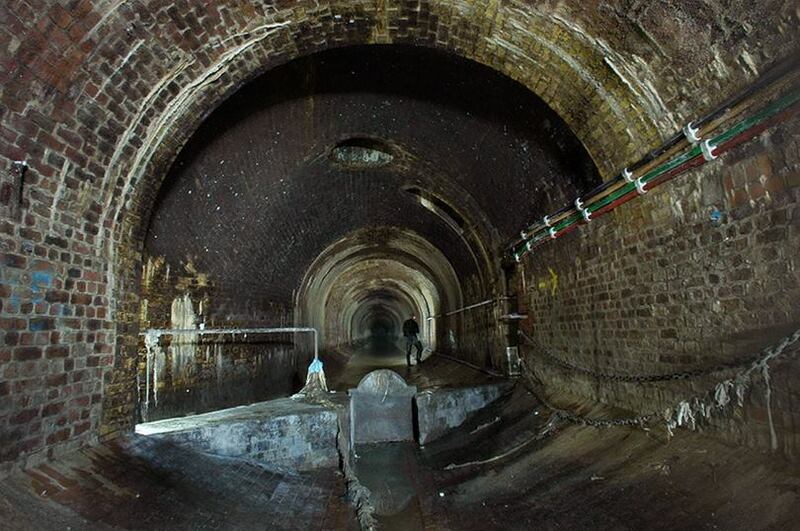 It can also be heard through a grid in the centre of Charterhouse Street where it joins Farringdon Road. 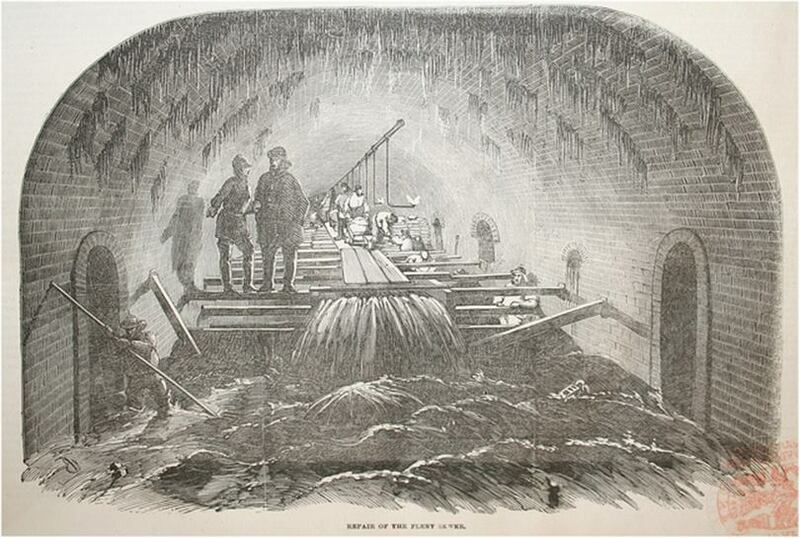 In wet weather, and on a very low tide, the murky Fleet can be seen gushing into the Thames from the Thameswalk exit of Blackfriars station, immediately under Blackfriars bridge. Look for a ladder that descends into the water.